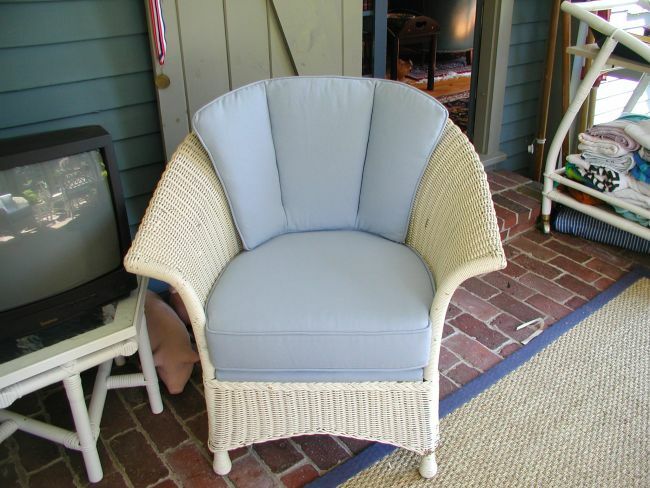 For high quality upholstery, Manchester by the Sea, MA homeowners trust the work done by Landry Home Decorating. Our company has a history in the upholstery business that is far longer than most. That experience has turned our small upholstery company into one of the largest in the area, and one with a high level of expertise. For antique market finds, worn heirlooms, and new pieces, you won't find a better place to entrust your furniture than here. We care about your furniture's history and what it means to you - and we always offer quality service, as well as convenient shop-at-home options, and free pick ups and deliveries. We can turn any room in your home into a sanctuary that will lift your mood every time you enter, just by changing the upholstery. 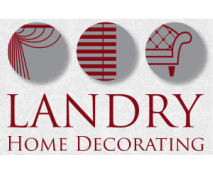 Enjoy that new furniture feeling when you choose to have your furniture pieces worked on by Landry Home Decorating. A person's home decor is a direct reflection of personality and style. You can learn much by seeing what another person's furniture looks like. They may prefer function to form, but the most noticeable will highlight both form and function in a beautiful furniture display. If you're ready to brighten your rooms with upholstery in Manchester by the Sea, MA, then come by our showroom to learn more. We can help you find the best fabric materials and patterns to fit with your home decor. Once you've experienced our customer service, we know you won't go anywhere else when it comes to making a furniture investment. On the coast in Massachusetts, you need furniture that complements your lifestyle. 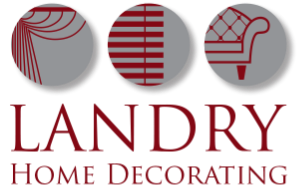 Whether your home or office has a nautical theme or a rustic charm, you can find the upholstery to fit your needs when you come to Landry Home Decorating. We also offer slipcovers, carpets, and custom made furniture, as well as our famous upholstery services. 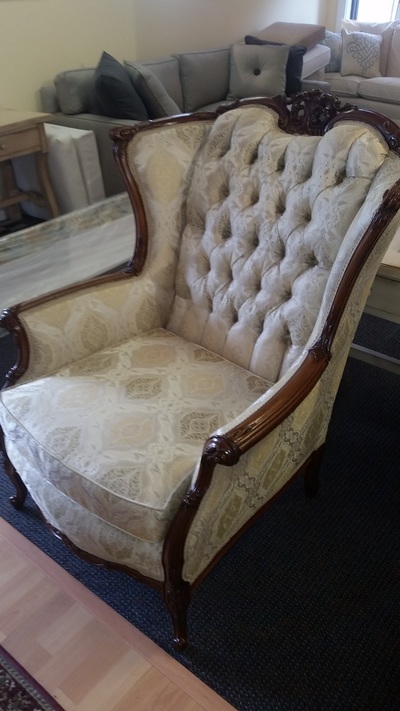 We look forward to helping you create an heirloom quality piece of furniture with beautiful upholstery. Manchester by the Sea, MA homeowners can learn more by calling (978) 532-0907.